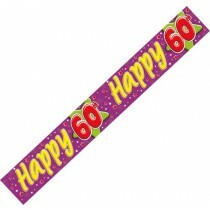 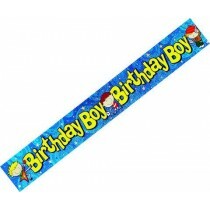 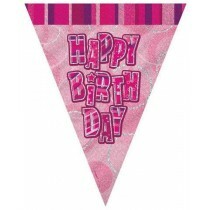 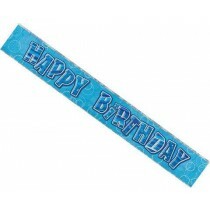 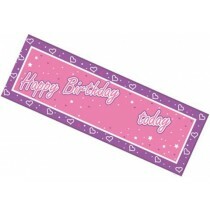 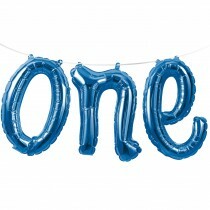 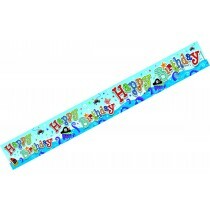 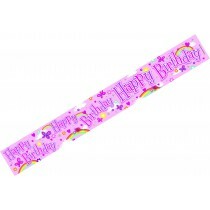 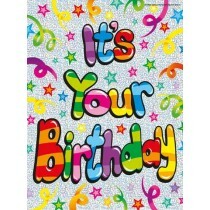 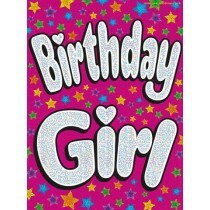 Here at Up, Up & Away we stock a wide range of party banners and party bunting to suit absolutely any special event. 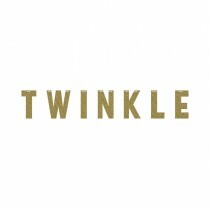 We’ve got party banners for every occasion – from birthdays and wedding anniversaries to christenings and welcome home parties. 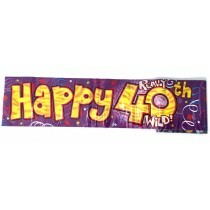 Regardless of what you might be celebrating, our banners can make a big impression for any party; with a variety of styles on offer you can really fit them in with any theme. Our range of party bunting is also a fantastic way to make your celebrations stand out, from birthday parties and special occasions to outdoor events. 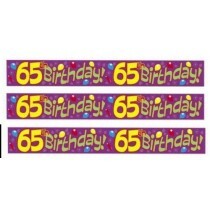 The range we stock includes bunting with ages, flags, characters and a wide range of colours – if you need it then we’ve got it!